BlackBerry OS 2.0 coming soon! 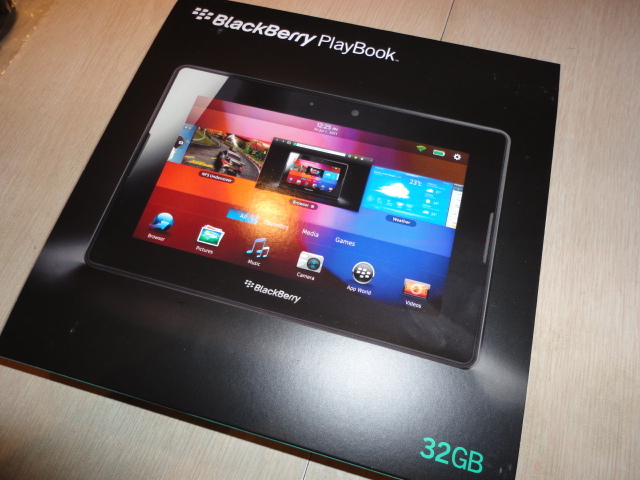 The BlackBerry PlayBook, a tablet computer with BlackBerry OS (based on QNX Neutrino) made by Research In Motion (RIM) which was first released in April 2011, didn’t quite impress a lot of people because of the lack of some features such as a native e-mail client, calendar, and contacts, even though the hardware is good. Now, the long awaited OS 2.0, which will support those features, is expected to be released next week (February 21st as many speculate), so this is definitely good news! Also, the updated OS will allow the PlayBook to run Android apps. I’ve already installed the 2.0 beta version on mine, but haven’t really tested it fully. The beta had some of the features disabled, like the Video Chat, so I’m relieved that the 2.0 full version will be coming soon! “Countdown Timer Circuit” is a project submitted by my group, namely, M. Amit, P. Briones, R. Enriquez, R. Lacson, A. Saldivar (yours truly), K. Tom, and A. Uy, for our ECE 130 – Computer Application class way back August 31, 2006 at University of St. La Salle, Philippines. The seven-segment decoder is used in many applications. This can be used in displaying letters or numbers. It is most commonly used in digital clock displays, clock timers, and others. Using this has some advantages. For example, with a seven-segment decoder display, it is easier to read the time in a digital clock than with an analog one. It can be easily read because it easily catches the eye. The group has chosen to create the digital project, Countdown Timer, in order to show one of the applications of the seven-segment decoder. This is only one of the many useful things that can be created with this component. Countdown timers can be started and then stopped at any time and then the display will be showing how much time had passed in between. This timer can be used in different activities. It can be used in sports, games, and in other areas. We will be showing in the following pages the circuit schematic diagram, what components are to be used, and how the circuit operates. This entry was posted in Education, Tech.